What happened? : In 2001, L.A. Reid signed Tip to Arista Records. 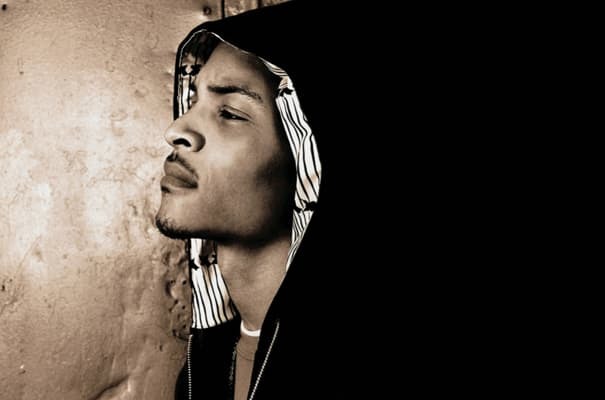 Shortly afterward, T.I. released his debut album, I'm Serious. And although he was calling himself "The King of The South" way back then, he sure wasn't the King of Billboard: His album peaked at #98 on the Billboard Top 200 chart. This prompted a sit-down between Reid and Tip where he demanded two million dollars for his next album. Reid refused and Tip was subsequently dropped from the label. Complex says: Success is the best revenge. If Reid had kept T.I. around and helped develop his talent, he could have taken credit for his success later on. Maybe then he wouldn't have gotten fired from Arista in 2004.